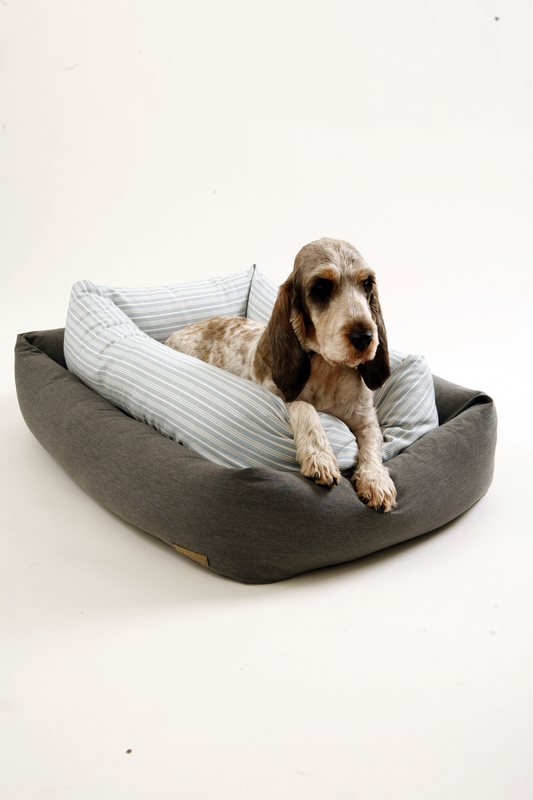 Step into summer with Mungo & Maud’s brand new collection of dog and cat accessories. The design approach is stylish, considered, with a timeless quality. Products are minimalist yet tactile with a strong use of natural cottons and leather. fabric available in three prints including pink, blue and natural. The Mungo & Maud made to order cat litter tray takes innovation to the max, made with stainless steel and white acrylic with a flip down lid for modernist living. Mungo & Maud opened its first store in the heart of London’s village scene on Elizabeth Street near Sloane Square in May 2005. Husband and wife team Michael and Nicola Sacher founded the edgy new concept in dog and cat stores with the aim of sourcing and creating elegant, well-designed accessories to complement a contemporary home. Mungo & Maud, 79 Elizabeth Street SW1X 9PJ. Also available at Selfridges and Fortnum & Mason. For more information please contact Natasha Abela at natasha@mungoandmaud.com or telephone +44 (0)20 7952 4572. This press release was distributed by ResponseSource Press Release Wire on behalf of Mungo and Maud in the following categories: Leisure & Hobbies, Home & Garden, Farming & Animals, Retail & Fashion, for more information visit https://pressreleasewire.responsesource.com/about.